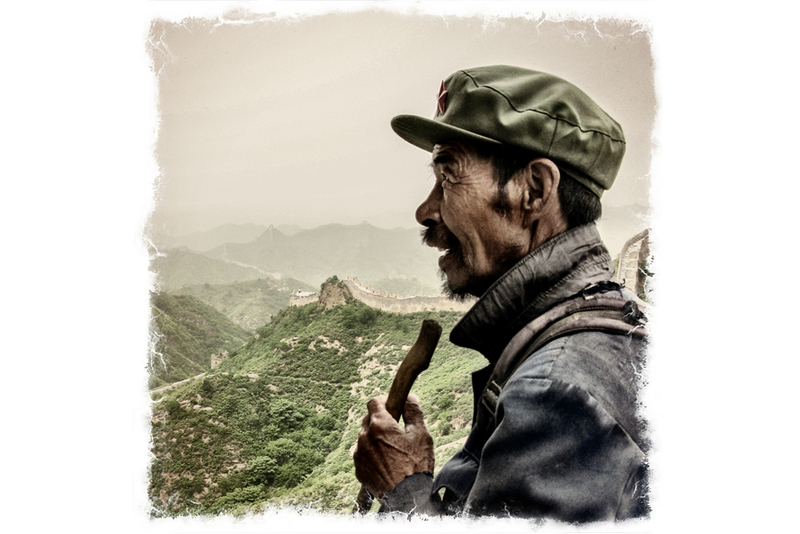 Just thought I’d share a photograph of an amazing old man I met while walking part of the Great Wall of China. I was walking the wall between Jinshanling and Simatai and along the way there were a few farmers/villagers who would try to sell you souvenirs. This particular old man was selling T-shirts and hats and was persistent. He followed me for miles and he was constantly walking head up the steep steps to the mile castles. I was knackered, but he wasn’t and he was 72 years old!